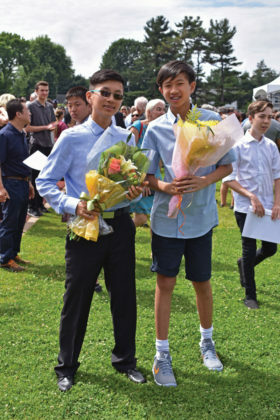 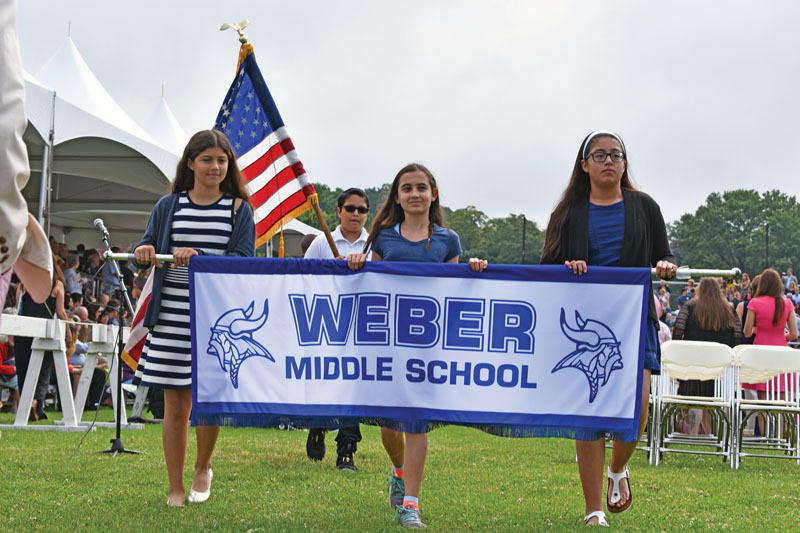 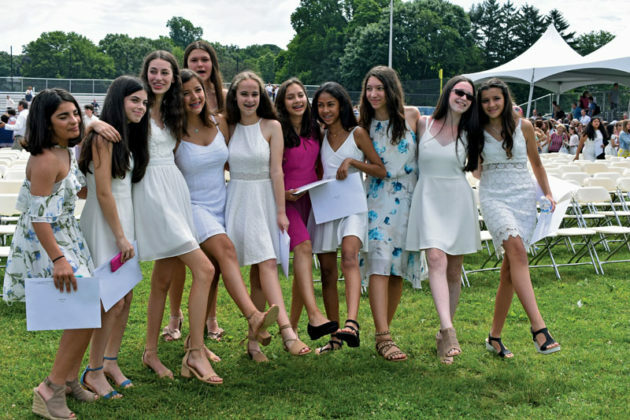 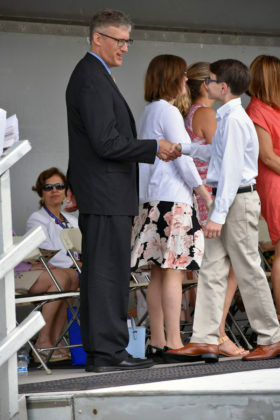 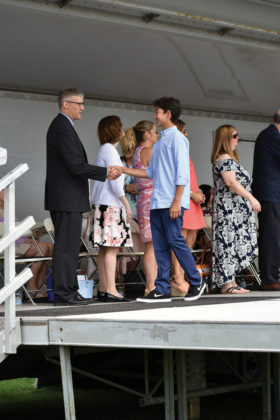 After the ceremony was pushed back an hour, the sun filled the Schreiber high school field as parents, friends, teachers and administrators looked on as 434 Weber eighth graders were promoted to freshmen at Schreiber High School. 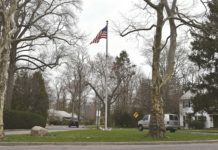 Selected eighth grade students sang the National Anthem under the direction of Matthew Gawronski just before speeches were given by Superintendent of Schools Dr. Kathleen Mooney, President of the Board of Education Karen Sloan and selected eighth grade speaker Mollie Tashlik. 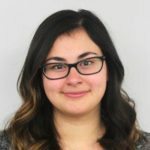 She went on to talk about the class of 2018’s final year at Weber, stating it was as though they were in a different universe. 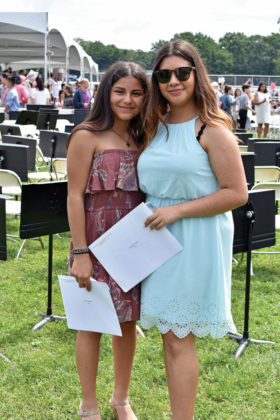 Tashlik echoed Mooney’s sentiments, expressing that while the class of 2018 has grown academically, they have learned valuable lessons as people to be kind, respect and accept one another. 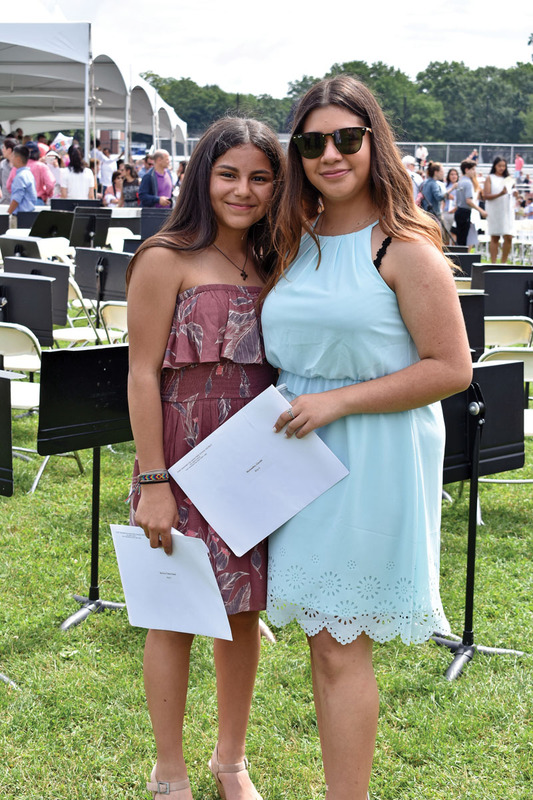 “For the next four years and beyond we will use these life and school skills to do extraordinary things and become extraordinary people,” said Tashlik just before each house—green, blue, red and yellow—walked across the stage to accept their promotion certificates.